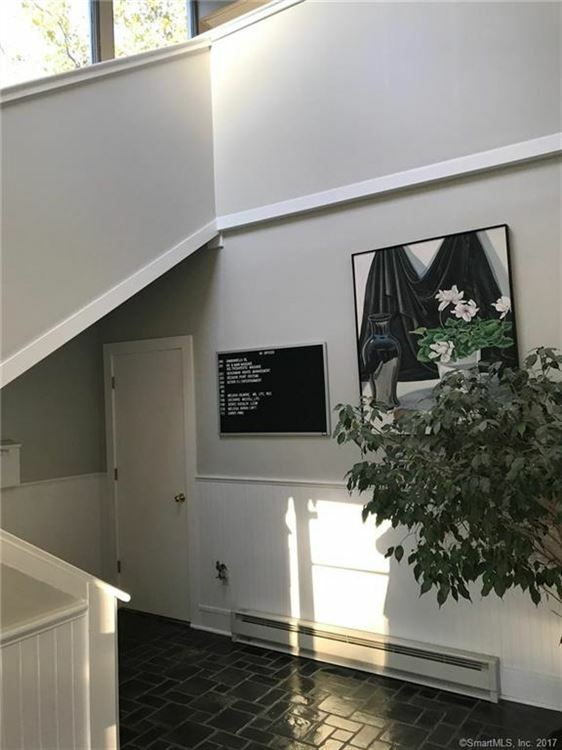 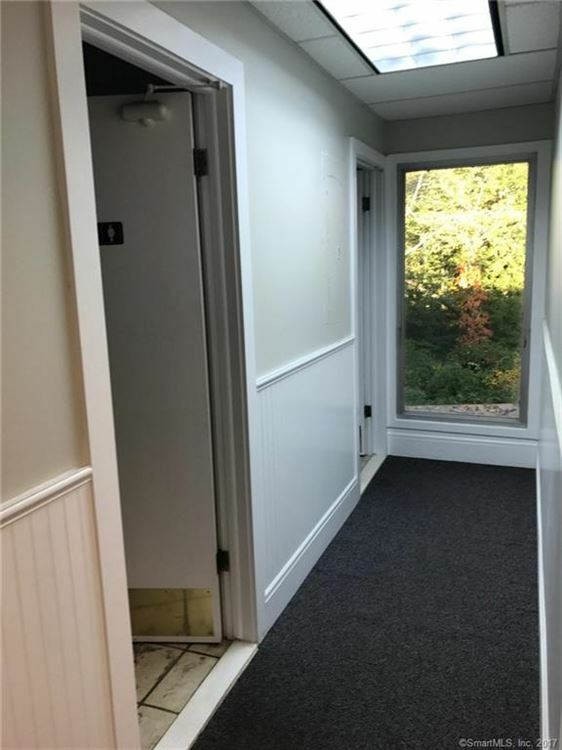 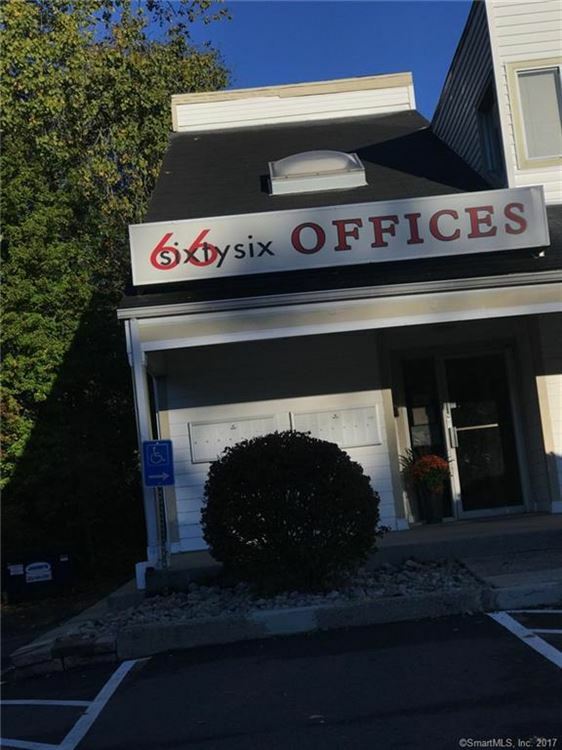 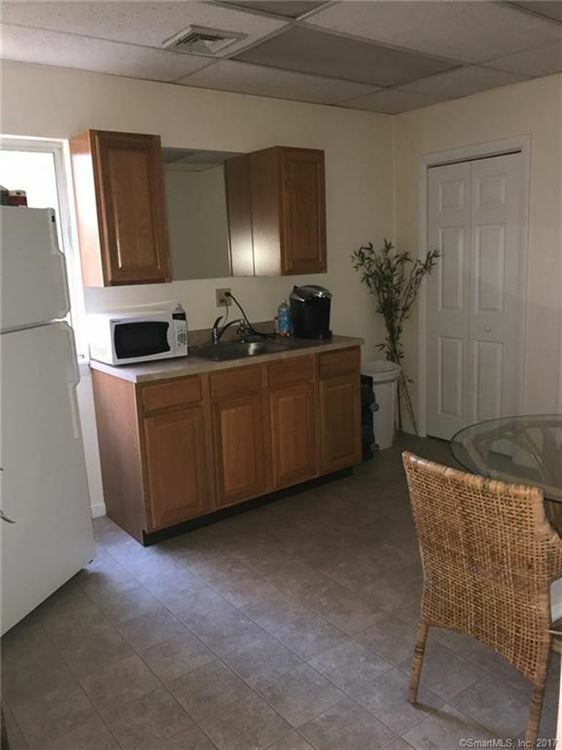 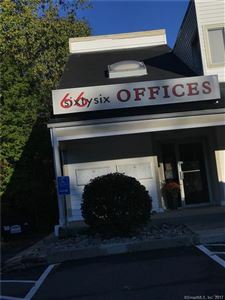 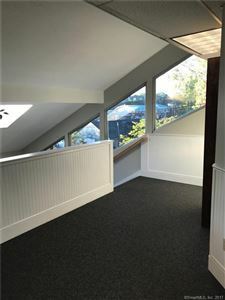 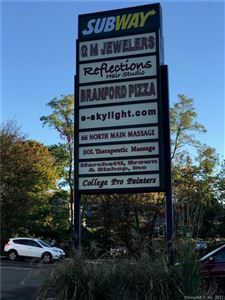 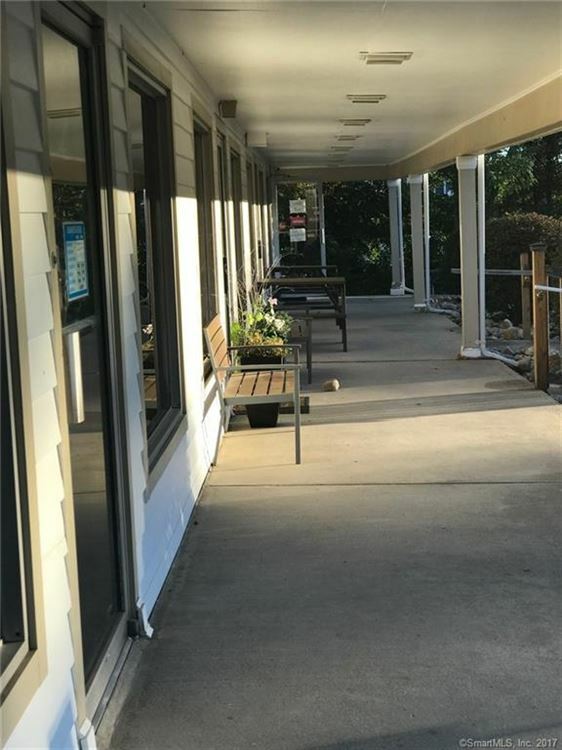 66 North Main Street, Branford, CT Commercial Property Listing | Realty Seven, Inc. 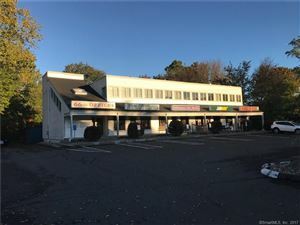 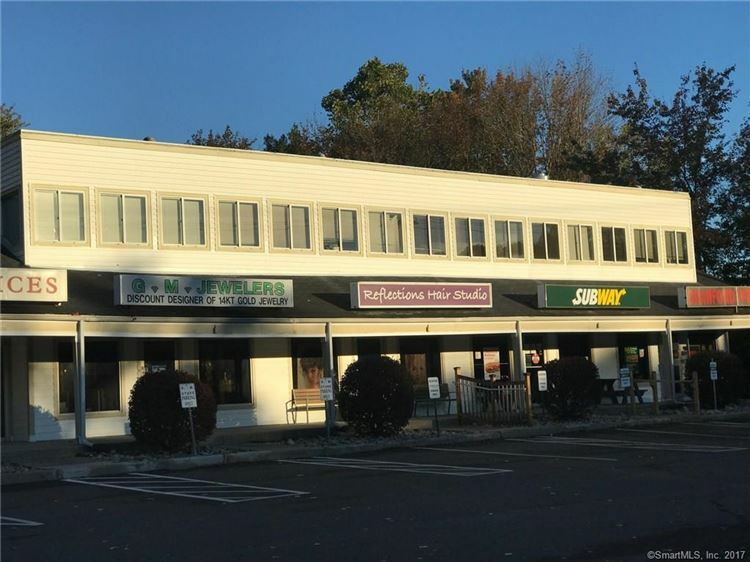 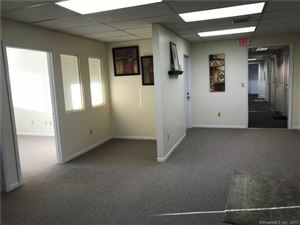 Excellent investment opportunity to own a mixed used building on Route 1. 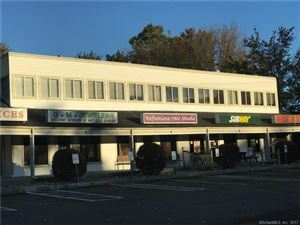 Four (4) established retail tenants on the first floor, with individual back lit roof signage for each. 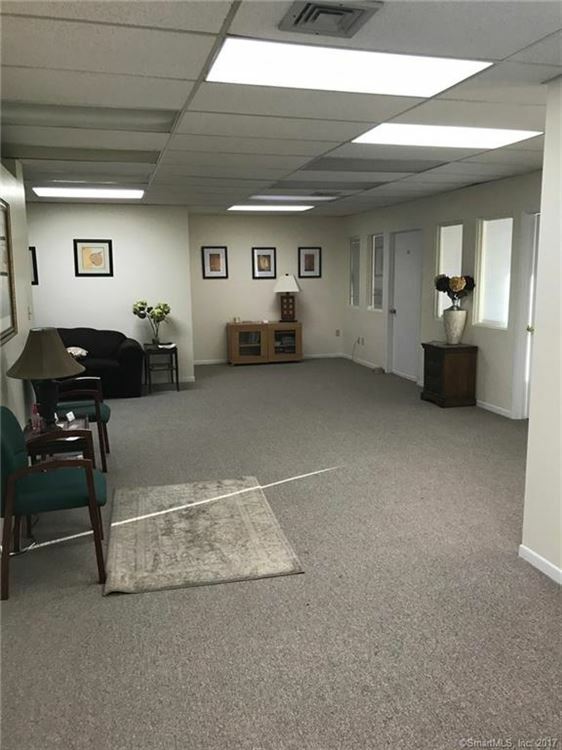 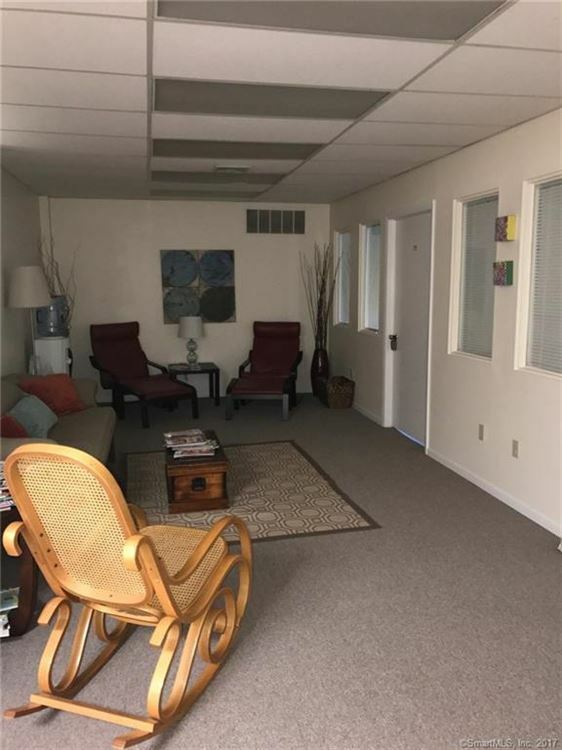 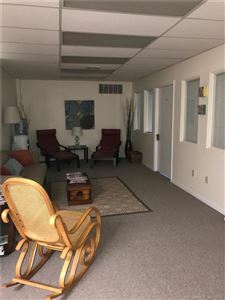 4,244 sf of second floor office space currently configured for 12 offices with shared break room/kitchenette, conference and restroom facilities. 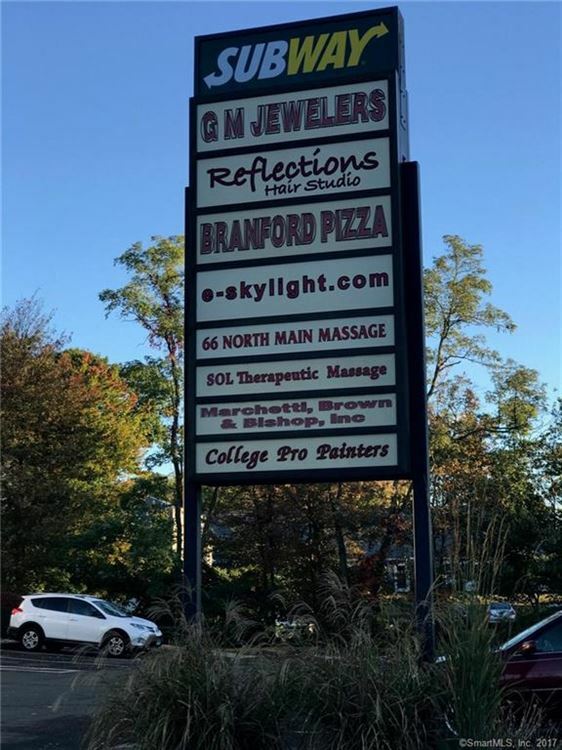 High traffic count provides good visibility. Excellent Cap Rate, Currently 97% occupied. 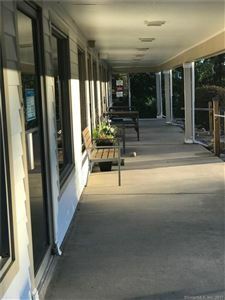 $4,226 would be your approximate monthly principal and interest payment.